2016/02|FENGGang/LV Bo. “Cross-culture Campus Planning in Modern China”. 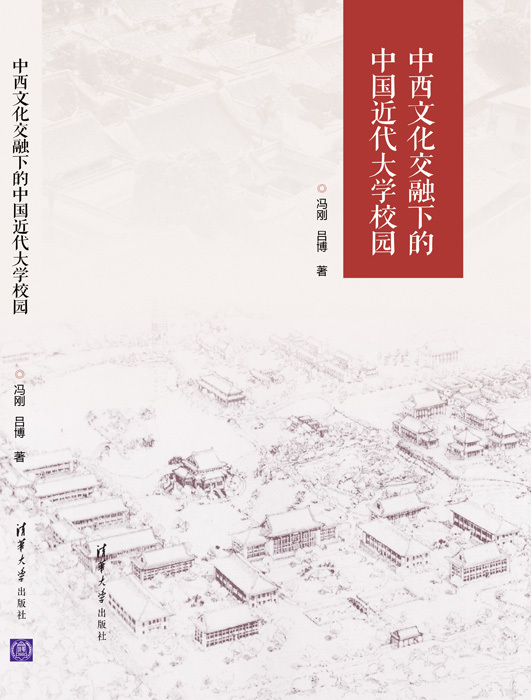 Tsinghua University Press. 2016.